Understanding the physiological requirements for DNA repair is of paramount importance in establishing the links between genotoxic stress, development and disease. 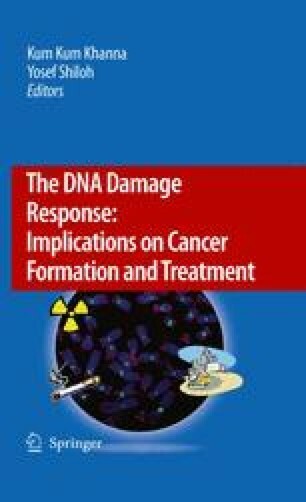 Defective DNA repair can lead to a variety of systemic pathology including cancer, neurodegeneration and immune defects. The genetically modified mouse is a critical resource for analysis of the effects of genotoxic stress and the tissue-specific requirements for DNA repair pathways. In the following we will outline how mouse models have aided our understanding of the connections between genotoxic stress and cancer and how they will contribute to therapeutic approaches for cancer treatment.